Are you looking for some fun San Diego events in 2019? Family activity in San Diego, California? Fun date ideas in San Diego? Outdoor activities? Kids activities? 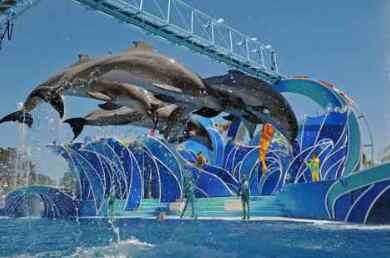 Check out these upcoming things to do in San Diego, Oceanside, Carlsbad, Encinitas, Solana Beach, Del Mar, La Jolla, and Coronado CA. 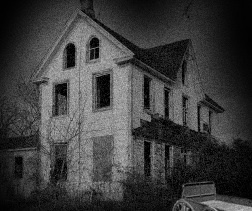 An event awaits you! We will see you there! Kickoff the new year with a Polar Bear swim at La Jolla cove, and explore some great tide pools. 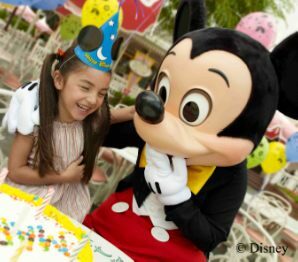 January is a great time for locals to enjoy Disneyland with special deals for Southern California residents. Our great weather allows us to enjoy many outdoor activities, including the San Diego marathon, hang gliding at the Torrey Pines Gliderport, and whale watching from land or sea. See our great list of January San Diego Events. Whale watching and tidepooling are popular San Diego activities in February, which is also San Diego museum month, where most museums are half price. The Navy Parade of Flight occurs, and the entire waterfront is fun with the historic ships and Maritime museum. Romantic San Diego comes alive with Valentine's Day, so check out our Valentines Day Ideas and San Diego Events February. 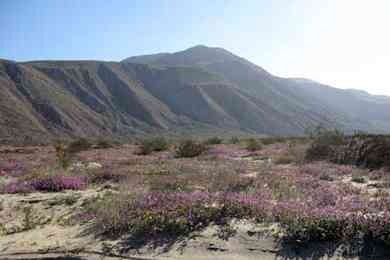 Spring is here and the wildflower bloom at Anza Borrego State Park is worth the drive to the nearby desert. Celebrate Mardi Gras at St. Patricks day in the Gas Lamp Quarter. Kids of all ages won't want to miss the Ocean Beach Kite Festival, a SD tradition. 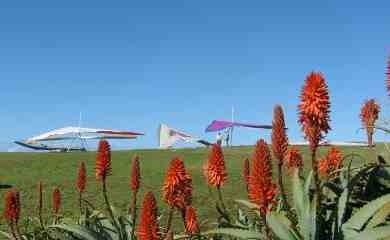 Enjoy lovely Balboa Park and the San Diego Botanic Garden as they blossom into spring. See San Diego Events March. 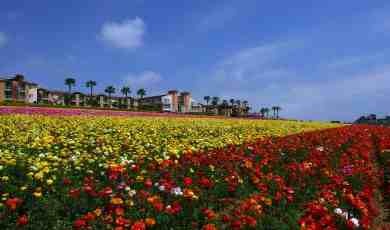 The Flower Fields in Carlsbad reach full bloom during April. Don't miss the Earth Day celebration in Balboa Park, and locals come out for the beach cleanup days. All the local theme parks are beautiful this time of year. In 2019 - 2021, Easter is in April and kids will enjoy the Easter Egg Hunts. It's a lovely time to enjoy the beautiful La Jolla coast walk, and see all the famous sites, including the harbor seals at Children's Pool and La Jolla Cove. 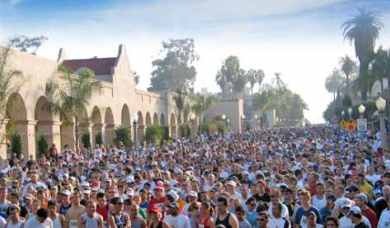 See San Diego Events April. May in San Diego features fun events like Cinco de Mayo, and the Mother's Day Chocolate Festival at the San Diego Botanic Garden. There are many festivals and outdoor races. Disneyland, just a short drive north in So Cal, is popular for locals in May, before the summer crowds hit. See San Diego Events May. 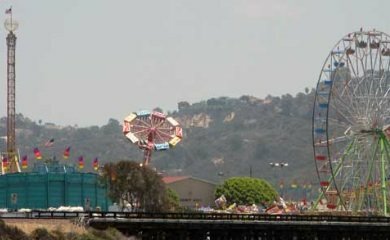 The beginning of summer wouldn't be the same without the San Diego County Fair, at the Del Mar fairgrounds, one of the best San Diego CA events. There are many festivals to kick off summer, including the Fairy Festival, Fiesta del Sol, Wine Festival and more. See San Diego Events June. Summer is officially here, and July - October are the warmest months. July 4th weekend is popular at the San Diego beaches, and of course the 4th of July Fireworks celebration. This is the best time for kayaking in La Jolla Bay, and you won't want to miss the Sandcastle Competition at Imperial Beach, or Comic-Con. Summer is also a great time for free concerts in Balboa Park and many of the local beaches. See San Diego Events July. 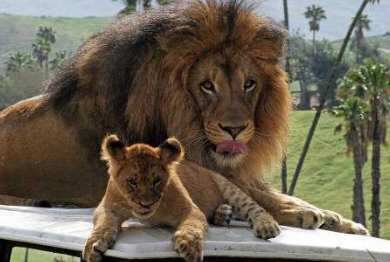 The long days make the local theme parks popular attractions, including the San Diego Zoo, Safari Park, and Sea World. If you have a dog, don't miss a chance to visit one of the local San Diego dog beaches. 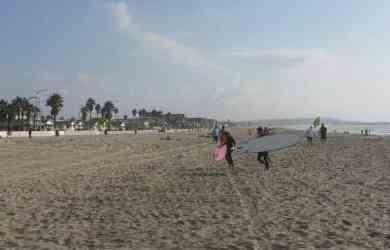 Take a trip to Coronado and see Hotel Del and one of the best beaches in California. Camp at one of the SD beach campgrounds in Encinitas or Carlsbad, or a special overnight stay at a local theme park or historic ship on San Diego Bay. See San Diego Events August. September is one of my favorite months in San Diego, with the end of summer Labor Day celebrations like Festival of Sail and the last few weekends to enjoy some San Diego water parks, without the summer crowds. The beaches are warm, the crowds thin out after Labor Day weekend, and the locals come out for Coastal Cleanup Day. See our great list of September San Diego Events. October in San Diego is a transition month. The beach weather is still warm, and we start getting some low tides, which makes some great walks on the beach. Miramar Air Show, one of the best San Diego events, Fall festivals, Oktoberfest and Halloween events dominate the San Diego event calendar in October. See our great list of October San Diego Events and San Diego Halloween Events. Gaslamp Quarter Fall Back Festival helps bring in the November spirit in San Diego, Calif. 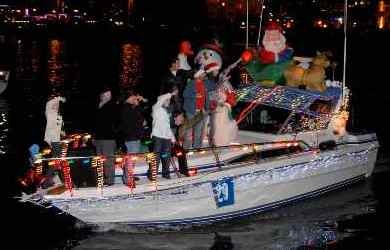 The tidepooling season starts and the Thanksgiving holiday traditions, followed by the Del Mar Holiday of Lights and the Julian Christmas Tree Lighting. See our great list of November Events, Thanksgiving Activities, and Thanksgiving Dinner Ideas. December in San Diego is a special time of year, with Balboa Park December Nights, holiday parades, San Diego Bay Parade of Lights, and the Big Bay Balloon Parade. 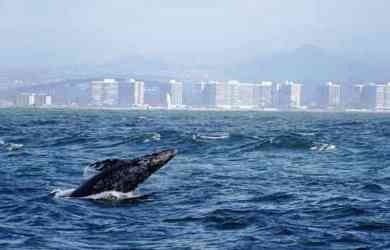 It's also the time of year to see the San Diego tide pools and go Whale Watching in San Diego. See our great list of December Events and Christmas Activities.